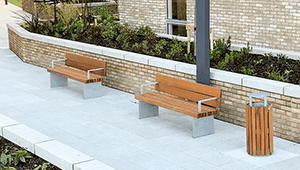 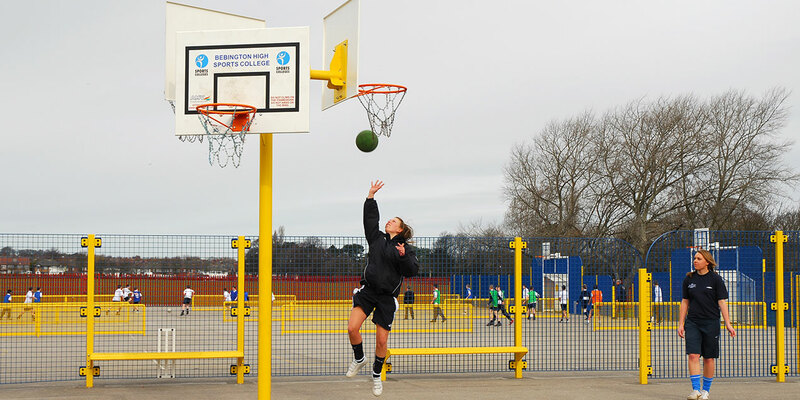 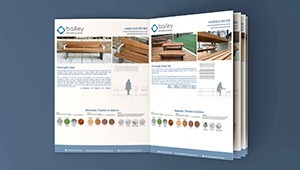 At Bailey Streetscene, we have a broad knowledge and experience of installing Netball and Basketball activity areas in school playgrounds and public spaces all over the UK. 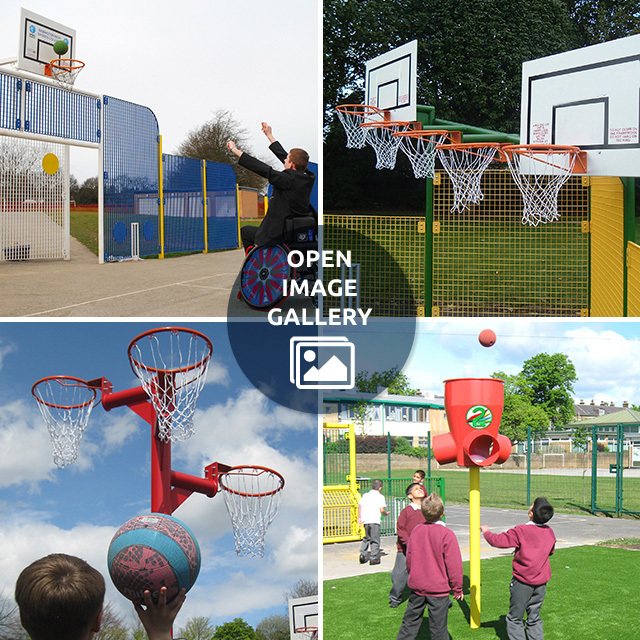 Our range of basketball and netball solutions are suitable for both the school playground and unmonitored public spaces such as parks and urban ball courts, too. 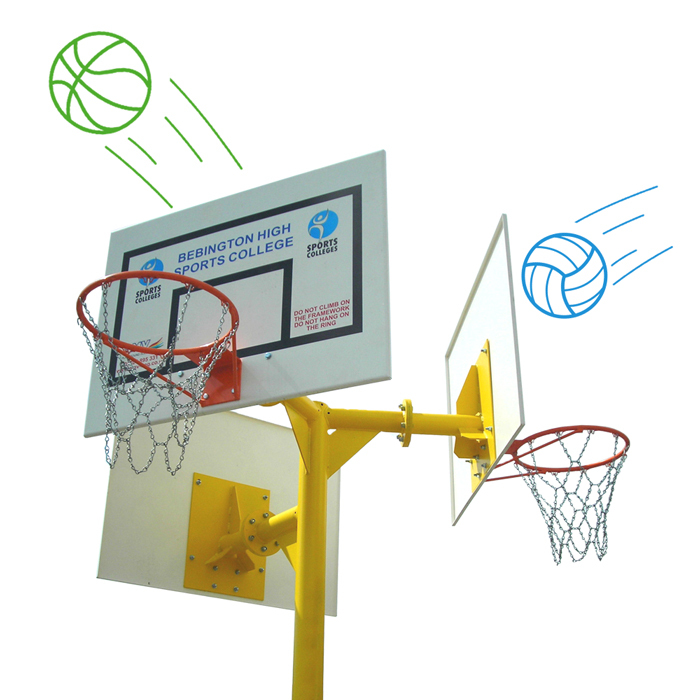 Our basketball and netball post options combine functionality and vandal resistant strength with creative input from our expert design team, to ensure maximum usage from a highly affordable piece of permanent outdoor sports equipment. 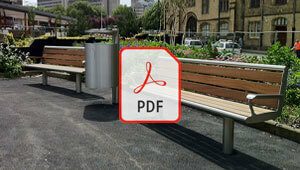 Choose a ring height to suit your players’ needs or set it at 3.05m (10ft) for regulation play. 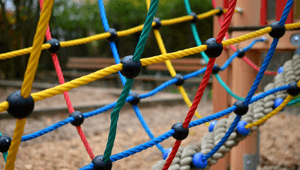 Primary schools often prefer to opt for the popular 2.6m version. 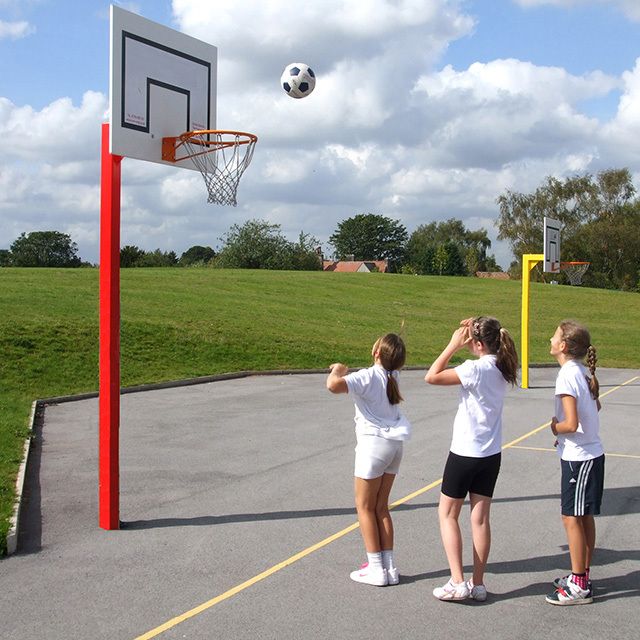 A triple headed netball or basketball post, is ideal not only for target practise but also to encourage greater engagement and activity during school break times. 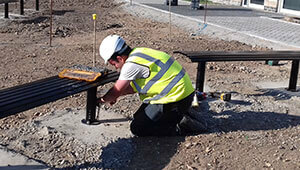 The popular ball catcher also offers endless fun target practise. 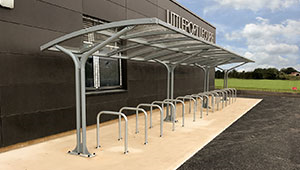 Bespoke challenge units with varying hoop heights are also available.